I am starting to post previous blog entries from my other blog site. It has been sketchy at best and is often down for maintenance. Once I get it transferred here I will shut previous site down. 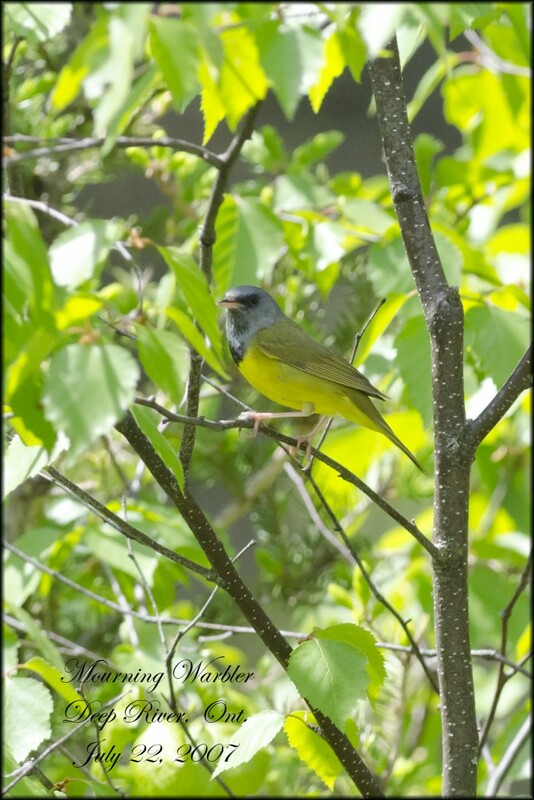 After my success with the Connecticut Warbler, I spent a lovely night at the Elkhorn Resort (www.elkhornresort.mb.ca), right near the entrance. 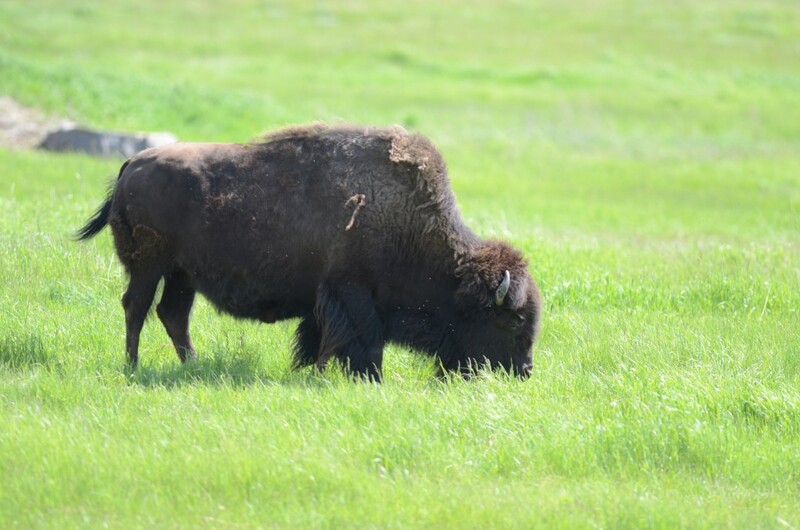 Next day I went exploring, seeing what else the park had to offer, the Bison paddock near Lake Audy. 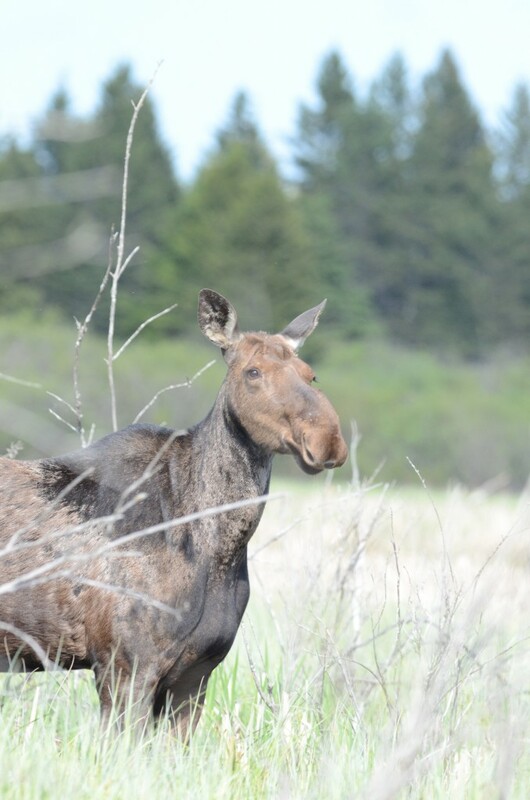 While driving to see the bison paddock, I was lucky enough to spot one of the other local residents.. Many different birds were spotted that day, Goldeneye, RN Grebe, Common Loon, 18 species of warbler in all. I left my camera in the bag and opted for my binoculars but when I came across a Mourning Warbler singing away, it was one photo I just had to get.. I recommend this Park to anyone who is a Birder, Golfer, Hiker and Photographer….there’s always something to do.